a Class*y Collaboration: TPT Sale!!! Don't forget about the big TPT sale...it's still on today! Many of the Class*y Collaboration authors are participating!! 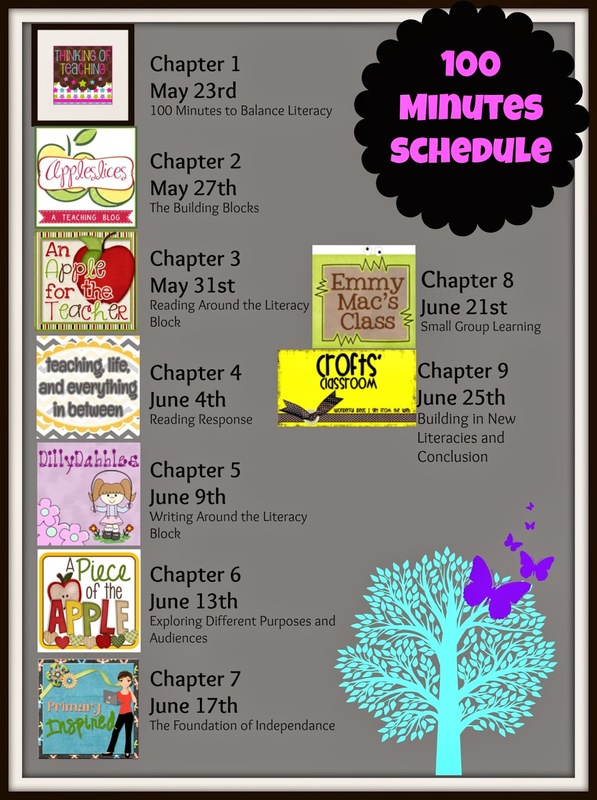 And while you're online, make sure you stop by Thinking of Teaching to check out the 100 Minutes Book Study schedule.